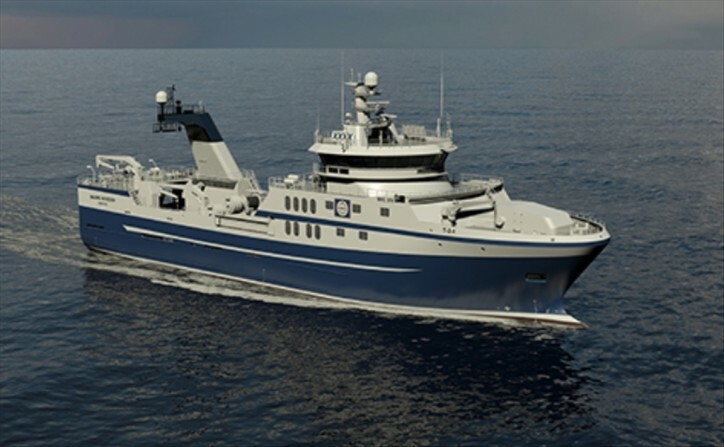 Engenes Fiskeriselskap’s new vessel is designed for bottom trawling as well as pelagic trawling. It will have a modern factory deck arrangement to handle and freeze both white fish and shrimps, and ensure a high-quality catch. The vessel is expected to be delivered from the yard in Q1 2021.